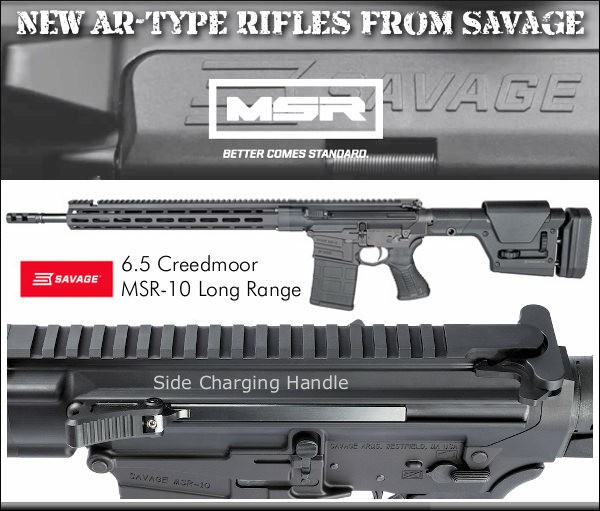 Savage’s MSR 10 Long Range is now available in 6mm Creedmoor. We think this rifle is a good choice for PRS Gas Gun matches in the Open Division. This AR10-type rig can shoot a larger, more capable cartridge than a .223 Rem (or 224 Valkyrie). And we think the 6mm Creedmoor is definitely a good choice for tactical/practical applications. 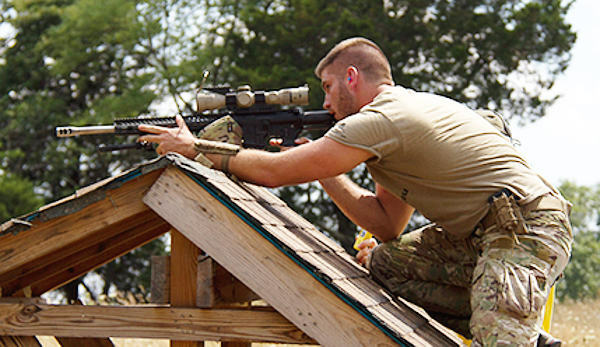 In fact in the first-ever PRS gas gun match, the winner ran a 6mm Creedmoor. (Story HERE). The 6mm Creedmoor case design allows room for long, heavy bullets while still functioning in an AR10-size action. The 6mm Creedmoor has become popular with High Power and PRS shooters because it offers excellent accuracy, good ballistics, and moderate recoil. As explained below, the 6mm Creedmoor offers a flatter trajectory, with less recoil, compared to the “parent” 6.5 Creedmoor. Savage’s semi-automatic MSR 10 Long Range boasts some nice features — such as a Magpul PRS Gen 3 stock, and non-reciprocating, side-charging handle. The MSR 10 Long Range also features a two-stage target trigger, plus upgraded barrel with 5R rifling and Melonite QPQ finish. MSRP is $2284.00. Which has better ballistics, the 6mm Creedmoor or the original 6.5 Creedmoor? Well, the answer depends on your bullet choice and the speed of your load. 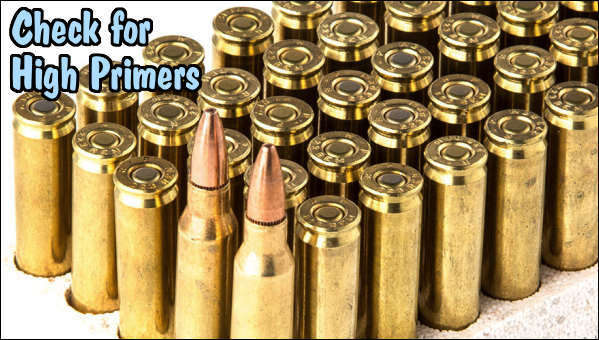 We went to the Hodgdon Reloading Page and selected the MAX listed loads for H4350 for each cartridge, choosing Sierra’s 107gr MatchKing for the 6mm Creedmoor, and Sierra’s 142gr MatchKing for the 6.5 Creedmoor. Hodgdon’s max H4350 load for the 6mm Creedmoor with 107gr bullet yields 3009 fps at 60,300 psi (24″ barrel). The max H4350 load for the 6.5 Creedmoor with 142gr bullet runs 2694 fps at 59,800 psi (24″ barrel). 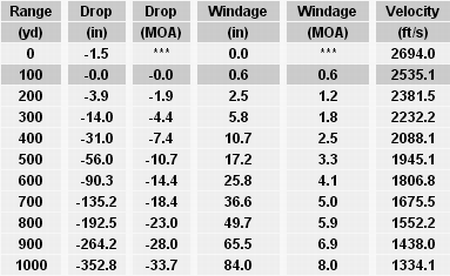 With these listed Hodgdon Max loads, the 6mm Creedmoor had a flatter trajectory and less wind drift. 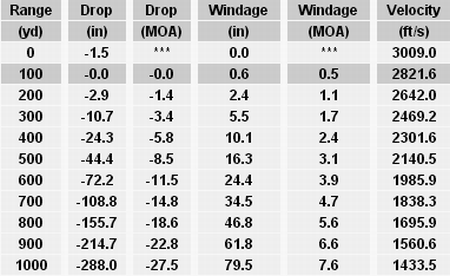 Here is a quick comparison, based on data from JBM Ballistics. We are aware that some shooters are running faster loads in both 6mm Creedmoor and 6.5 Creedmoor rifles. The ballistics comparison would also change with different bullet choices for one or both calibers. However, by using Hodgdon’s listed max loads with the SAME Powder this is a meaningful starting comparison for the two related chamberings. Bottom line, the 6mm Creedmoor shoots flatter and has less wind drift. It also definitely has less recoil. This 6mm Creedmoor load has 2150.8 ft/lbs of energy at the muzzle. The listed 6.5 Creedmoor load has 2288.0 ft/lbs of energy at the muzzle. 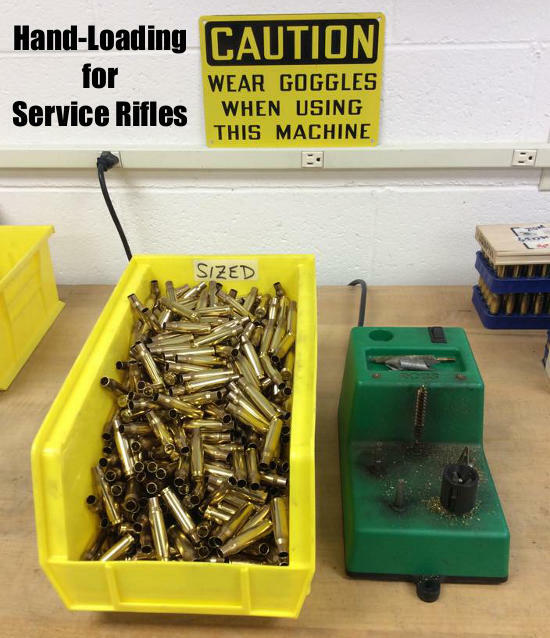 Of course we know some guys are running their 6.5 Creedmoor faster with 140gr-class bullets. That would alter the comparison. But if you ask most actual PRS competitors who have campaigned BOTH the 6mm Creedmoor and the 6.5 Creedmoor, they will tell you the 6mm Creedmoor has less recoil, and a somewhat flatter trajectory. That makes this new 6mm Creedmoor Savage MSR 10 rifle an interesting alternative to its 6.5 Creedmoor brother. Share the post "6mm Creedmoor Gas Gun — Savage MSR 10 Long Range"
Ask most gun guys about the Precision Rifle Series (PRS), and they’ll tell you it’s a discipline for bolt-action “tactical” rifles. Yes that’s true, but PRS now has a “Gas Gun” series as well, and many local PRS-style matches also allow gas guns to compete in their own division. Capitalizing on the success of the bolt-gun competitions, this year the PRS approved a new Gas Gun series for semi-auto rifles such as AR15s and AR10s. The inaugural 2017 PRS Gas Gun Series competition took place February 17-19, 2017 at the CORE Shooting Solutions range in Baker, Florida. 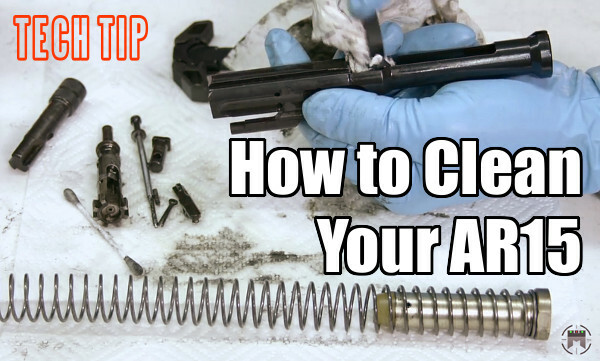 This article explains the basics of the Gas Gun Series and offers some factory hardware options. Shooting Sports USA interviewed PRS President Shawn Wiseman. Wiseman: The matches will be a two day format with 8 to 10 stages per day. There are three Divisions; Tactical Light for 5.56x45mm NATO/.223 Rem. rifles, Tactical Heavy for 7.62x51mm NATO/.308 Win., and Open for everything else up to .30 cal. The maximum distance will be 800 yards. While you can compete in the Gas Gun Series with an AR15, many Open Division competitors are favoring the larger AR10-platform rifles that can shoot the 6.5 Creedmoor and 6mm Creedmoor cartridges. Both Savage and Smith & Wesson offer AR10-type rifles optimized for this competition. S&W’s AR10-platform rifle is a leading choice for the PRS Gas Gun Division. 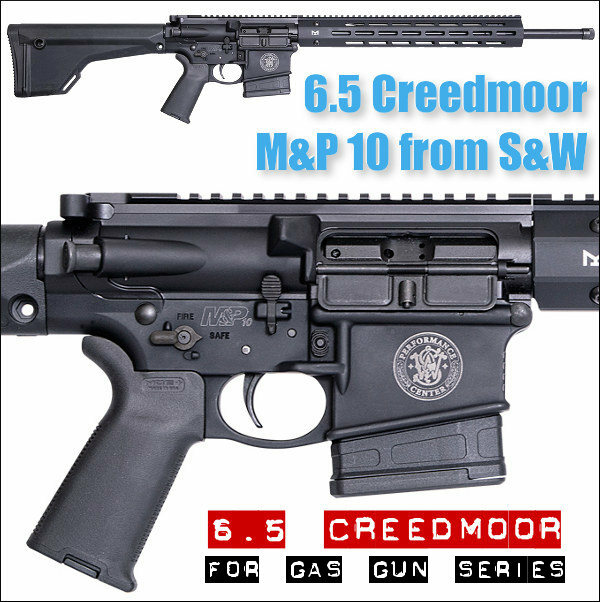 The M&P 10 in 6.5 Creedmoor shows good build quality and good accuracy with factory 6.5 Creedmoor ammo. If you’re a fan of the 6.5 Creedmoor cartridge, the M&P 10 is a smart gas gun option. S&W offers good customer service and a rock-solid warranty. This rifle features a 2-Stage Match Trigger, Magpul MOE Stock, 15″ M-LOK handguard, and a 20″ barrel with 1:8″-twist 5R Rifling. MSRP is $2035.00. The updated Savage MSR-10 Long Range is available now in .308 Win and 6.5 Creedmoor. 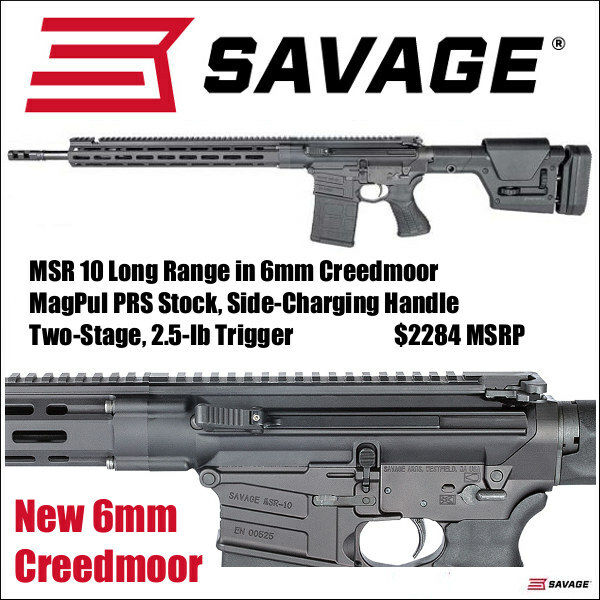 Next month (January 2018), Savage will also release a 6mm Creedmoor version. This rifle features a Magpul PRS Gen3 Stock, Blackhawk 2-stage trigger, non-reciprocating side charging handle, and QPQ-treated heavy barrel (1:8″ twist for 6.5 Creedmoor; 1:10″ for .308 Win). 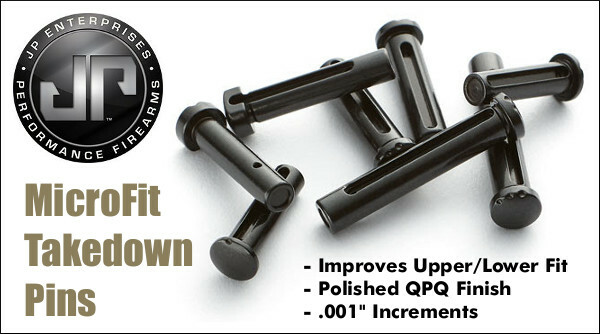 MSRP for all chamberings is $2284.00. Another option would be the smaller AR15 chambered for the new .224 Valkyrie cartridge. This brand new offering from Federal is basically a 6.8 SPC necked down to .224 caliber. With the 90gr Sierra MatchKing, it offers ballistics comparable to a 6.5 Creedmoor, with less recoil. 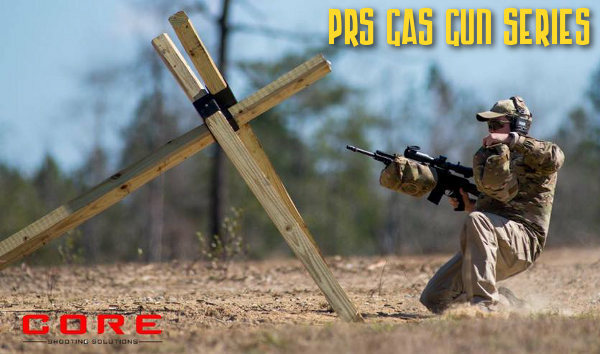 For the new PRS Gas Gun Series, a committee of top PRS shooters, Multi-Gun shooters, and Match Directors developed the PRS Gas Gun Series Rule Book. Highlights of the Rules are listed below. Tactical Light Division: Intended to allow competitors the opportunity to compete using traditional military and law enforcement caliber (.223/5.56). 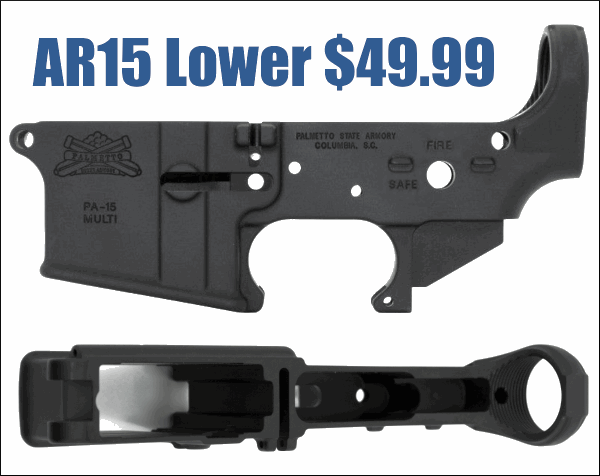 This promotes Active Duty military and law enforcement competitors use of their Service and Department-issued rifles. Tactical Light Division rifles are restricted to 5.56 NATO/.223 Remington chamberings only. Bullet weight cannot exceed 77 grains and muzzle velocity cannot exceed 3,000 fps. Tactical Heavy Division: Intended to allow competitors the opportunity to compete using traditional military and law enforcement caliber. 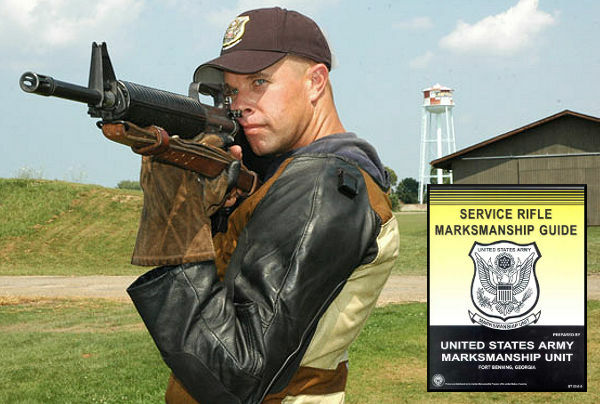 This promotes Active Duty military and law enforcement competitors’ use of their Service and Department issued rifles. Tactical Heavy Division rifles are restricted to 7.62 NATO/.308 Winchester calibers only. Bullet weight cannot exceed 178 grains and muzzle velocity cannot exceed 2,800 fps. No modified wildcat rounds permitted to shoot in the Tactical Divisions Anyone discovered violating this rule will receive an automatic Match DQ. Tactical Division shooters will shoot the exact same COF as Open Division shooters. 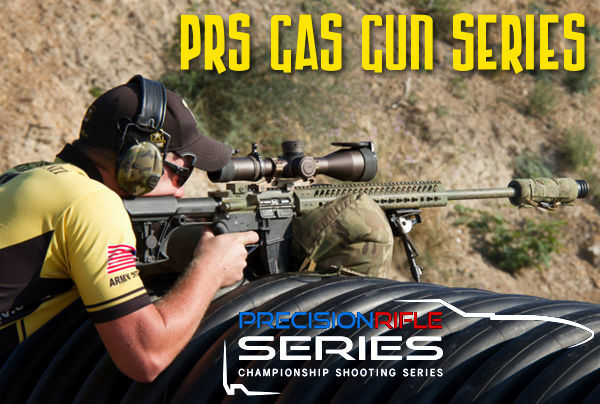 Share the post "Hardware and Rules for PRS Gas Gun Series"